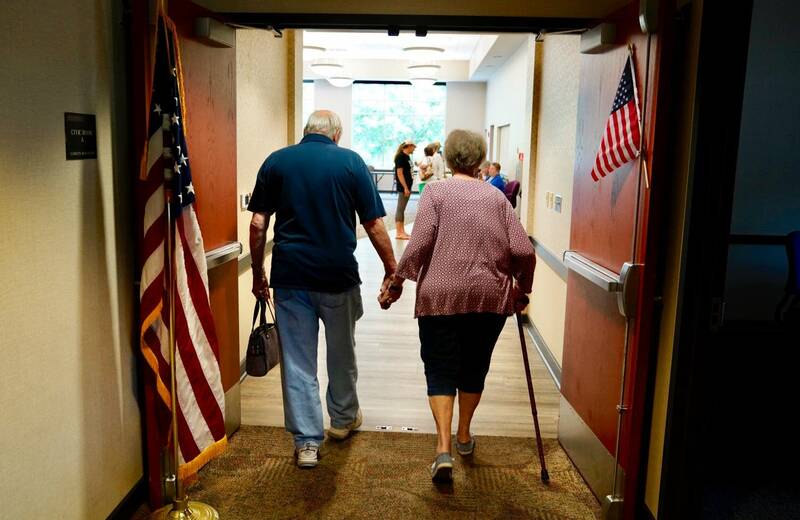 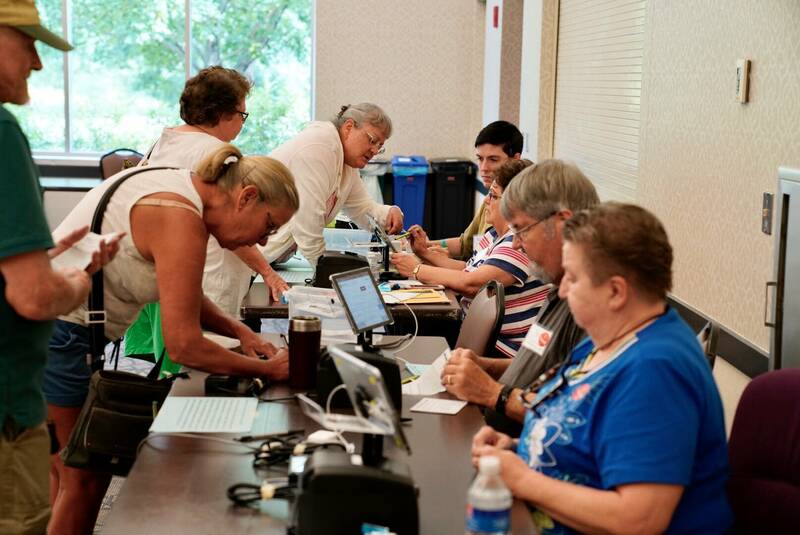 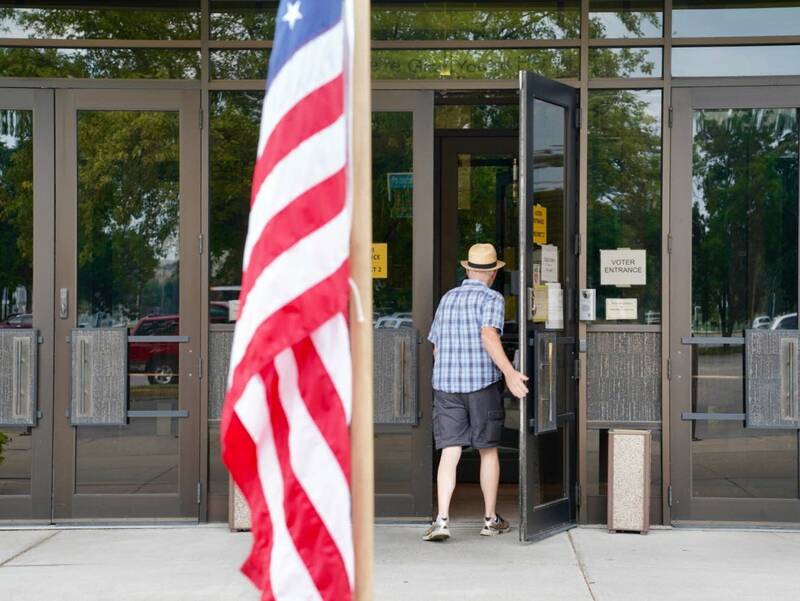 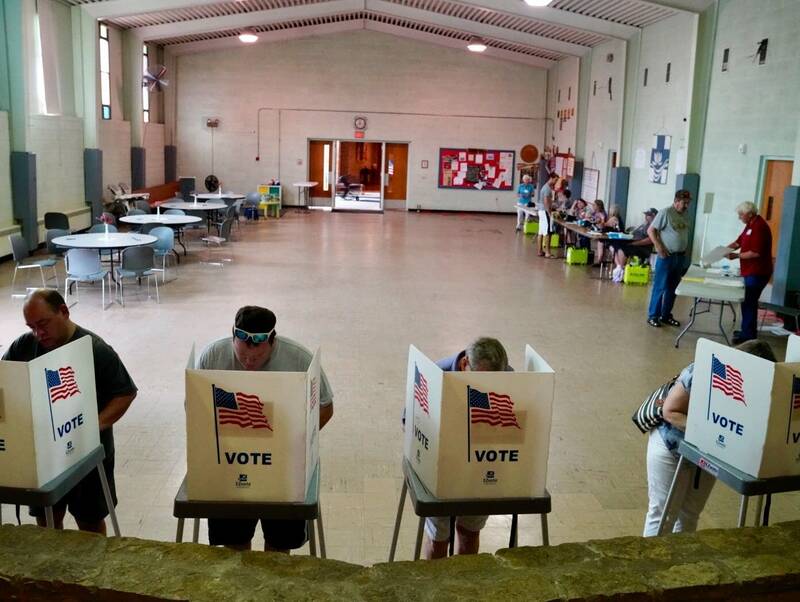 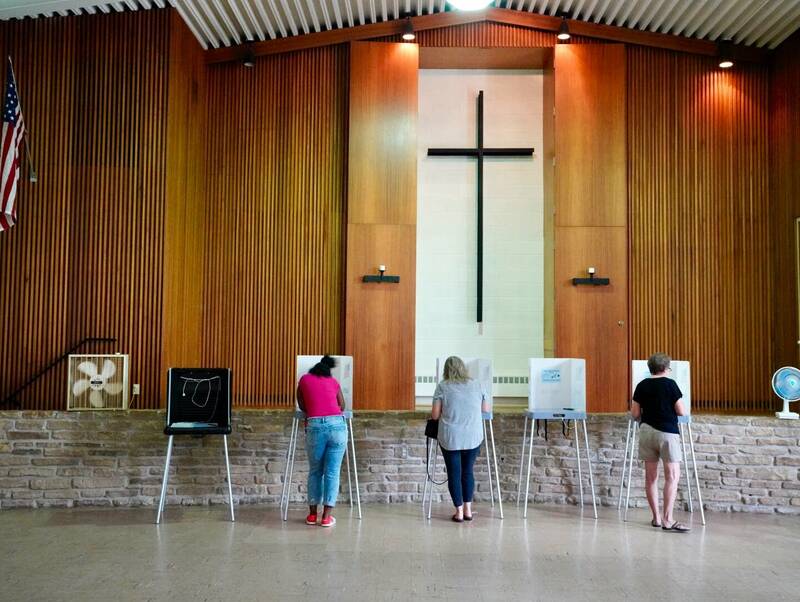 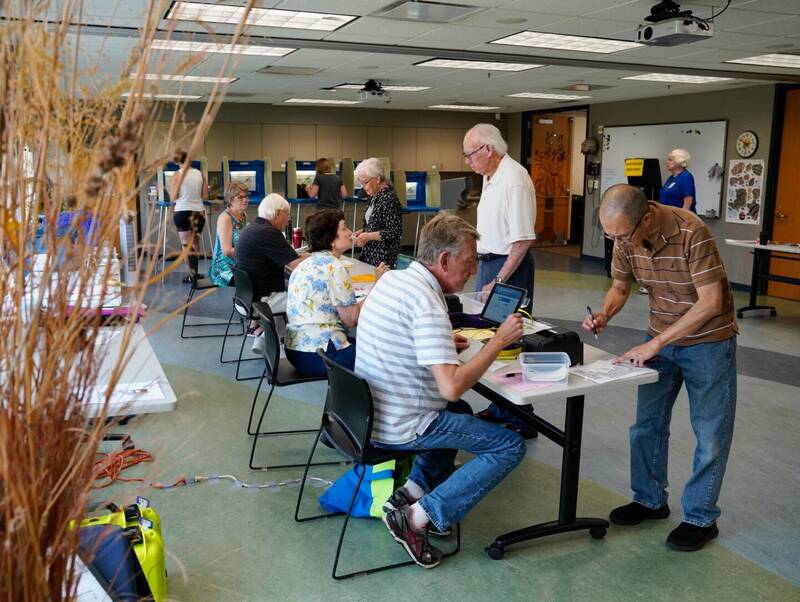 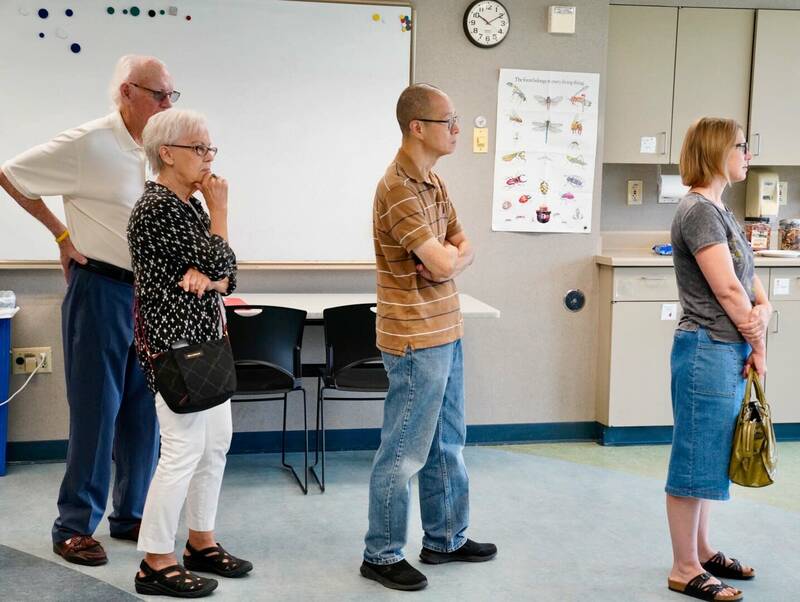 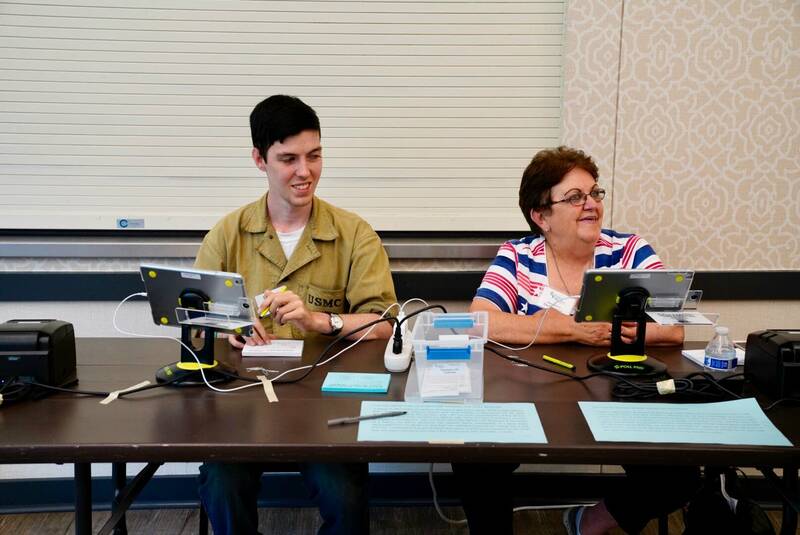 Minnesota voters were fueling a high turnout for the state's primary election Tuesday. 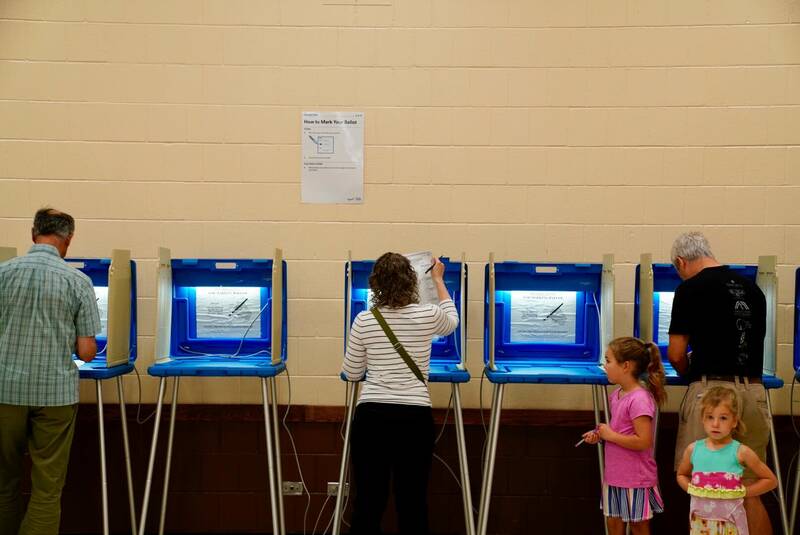 The city of Minneapolis is bearing out expectations of strong turnout for Minnesota's high-interest election. 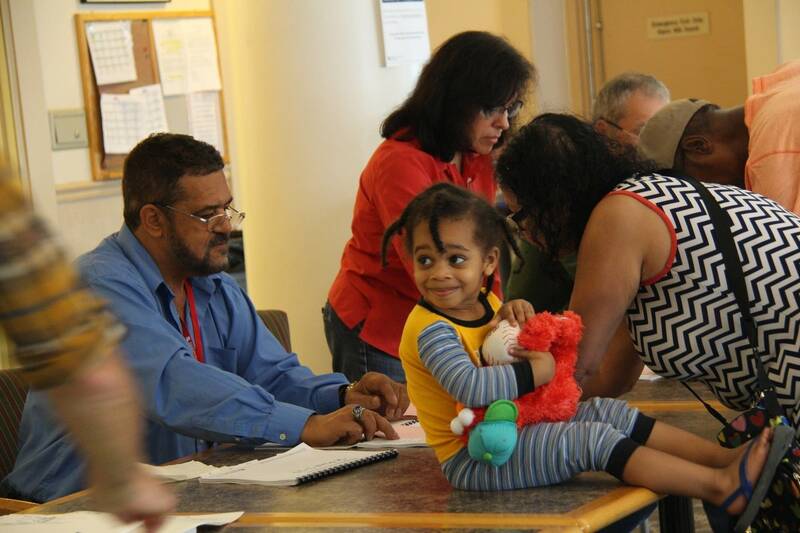 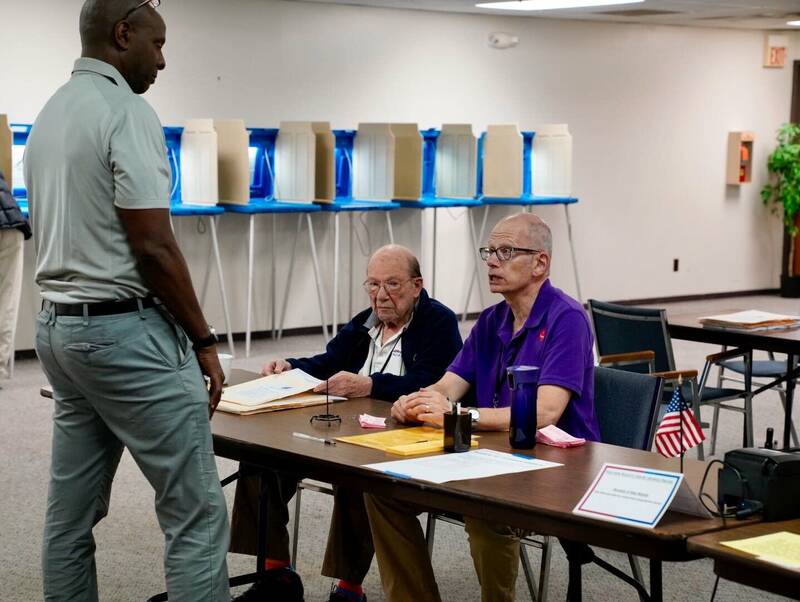 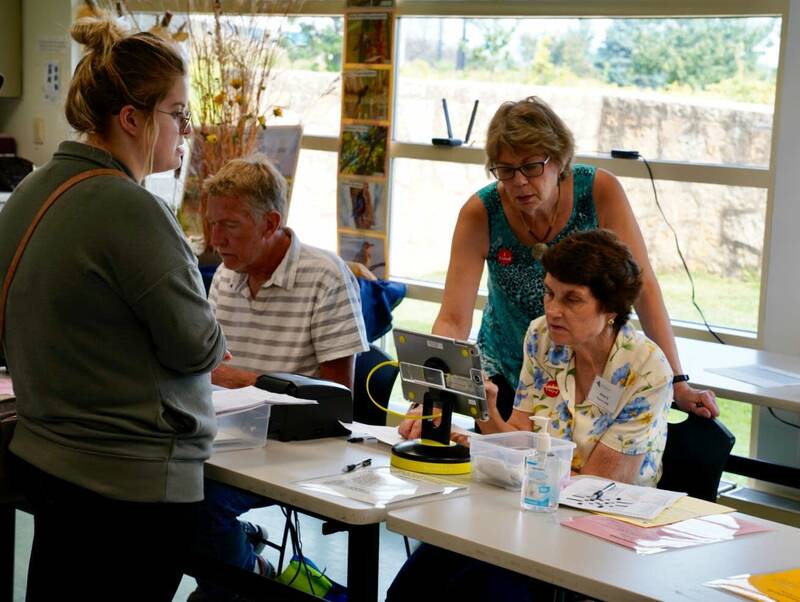 The city clerk's office says turnout by early Tuesday afternoon was already well beyond that of the last three primary elections. 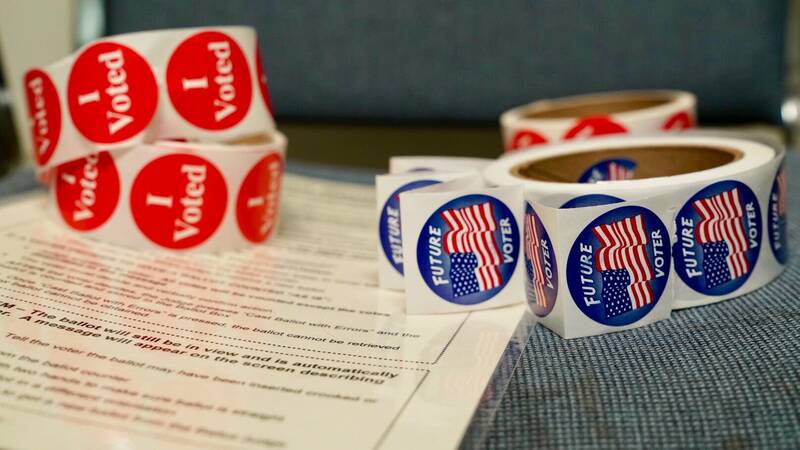 The city website showed more than 43,000 voters had cast ballots, compared to a little over 35,000 in the 2016 primary and about 29,000 in 2014. 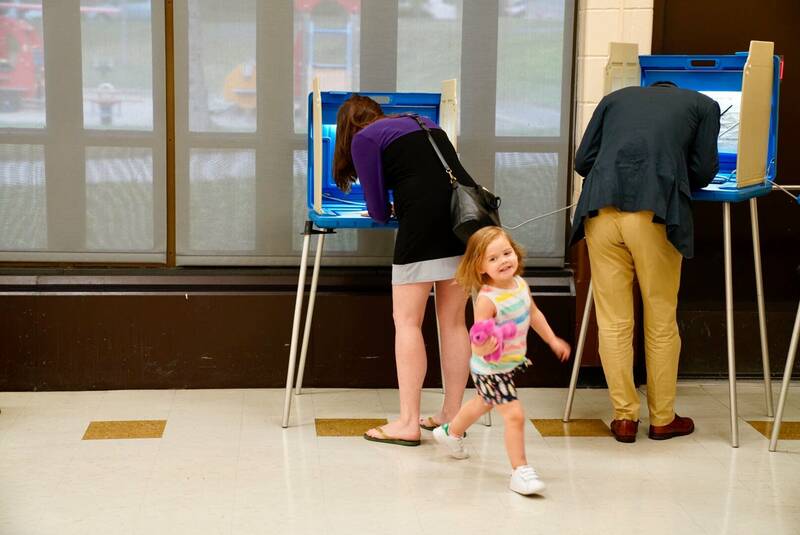 And that's with several hours of voting to go.